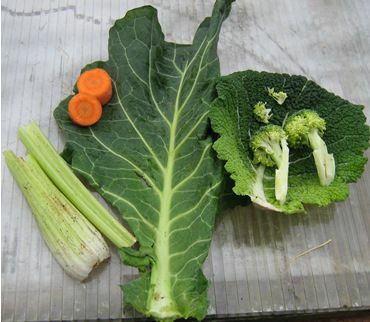 Food Tips Go Green - Veg. or Non-veg. There are three ways to grow useful plants from scrap. Depending on the plant, you can grow it in water, soil or pebbles. Of course, for some plants water and pebbles are only for initial growth. Eventually they will have to be shifted to soil. Climate has also an important role to play in deciding whether to grow a plant indoor or outdoor. Another useful tip has been also shared by a gardening expert that high-quality organic produce are more likely to grow in new plants. Let’s see, which plants we can grow from scraps. You don’t believe it? But it is true. Only you should have a little patience! And you can grow a pineapple tree in house. As suggested by Purdue University, you can cut off the top of the fruit up to a quarter of an inch and let it dry for some days. Enjoy rest of the fruit. After some days press the dried (somewhat) top into a pot filled with moist soil and water. You can also try planting it directly in potting soil. 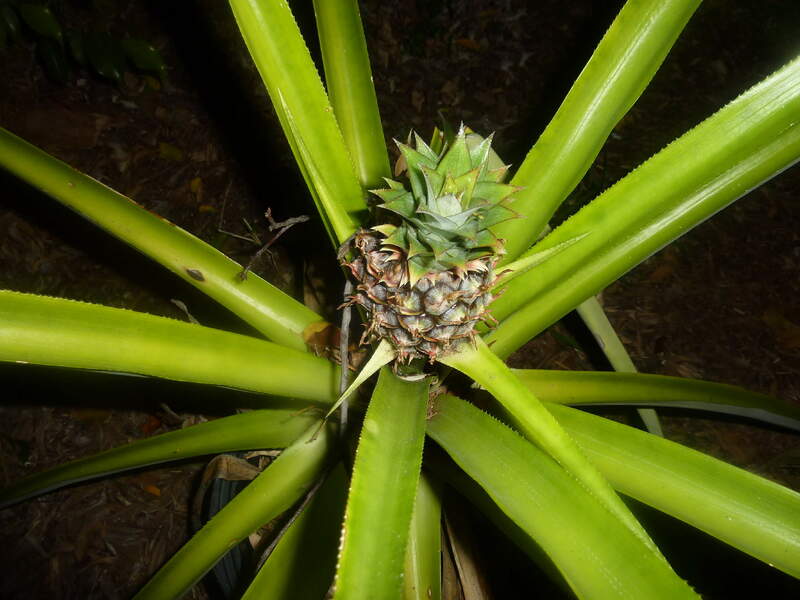 You will have to remember that pineapples need warm and humid climate. Therefore, plant it in sun and keep it away from excess heat like a stove, which can dry it out. The plant takes about 2 years to produce fruits. But you will enjoy those two years with a growing tropical houseplant. 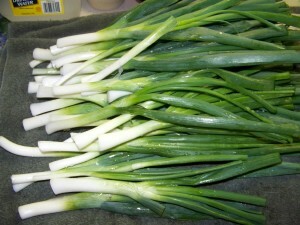 Green onions are some of the easiest to grow from scraps. All you need to do is after you chop them for your culinary preparation, submerge the white ends with some roots in a pot filled with water, leaving the top green part out of the water. Keep it before a window. Roots will start growing and the green part too will grow back. 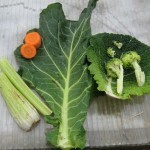 When you need them in your cooking, you can harvest the tops and the base will keep on growing. Keep in mind to change water periodically in order to keep the plant healthy. 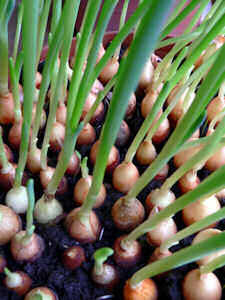 Onions are another most easily grown houseplant. You have to only cut off its root end with just a small amount of its flesh attached. Plant it slightly below the soil surface in a sunny place and in just some months you will get a new onion. When the stalk starts turning yellow, it means that the onion is ready to harvest. After eating it, plant its root again and get more onions every time this way! If you have bought much of ginger and are now worried that it would have to be thrown away, you can try to plant it. 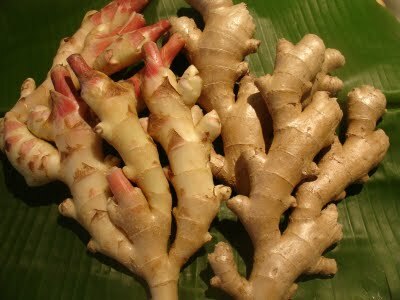 Take pieces of that ginger with the newest buds and plant them in potting soil with the buds facing upward. Being a tropical plant, ginger needs humid conditions, but it can well grow inside your house too. You will be delighted to see green shoots coming up the soil and roots spreading out. You can start harvesting it in about four months. People are afraid of the eyes of potatoes and hastily throw them away. But you can use them to grow new potatoes. 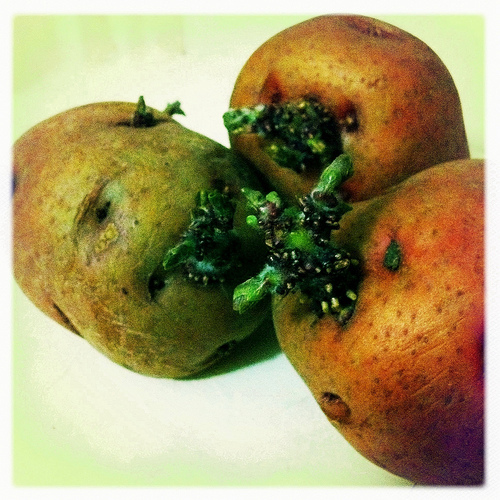 Chop the potatoes with 2-3 eyes on each piece and plant those pieces in moist soil and they will soon start sprouting. If you want to plant a sweet potato, you will have to plant the entire potato in moist soil. You can grow many such cute and useful houseplants from scraps, like coriander, garlic, celery and many others. Plant them and create a lovely tiny farm in your house. ← Why Enrolling in Cooking Classes?